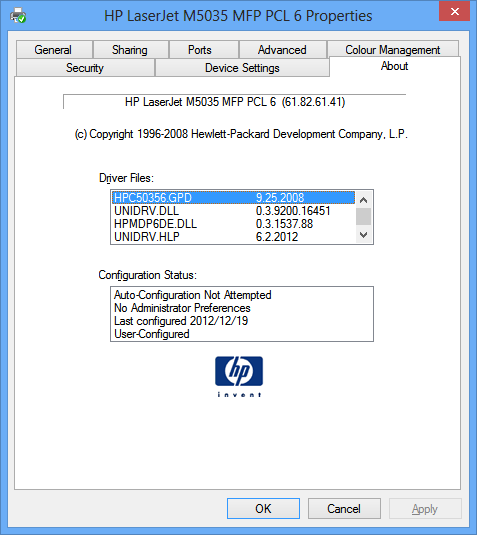 This Tech Tip explains how to determine which device drivers are installed on a computer, this will help determining if the drivers need to be updated. 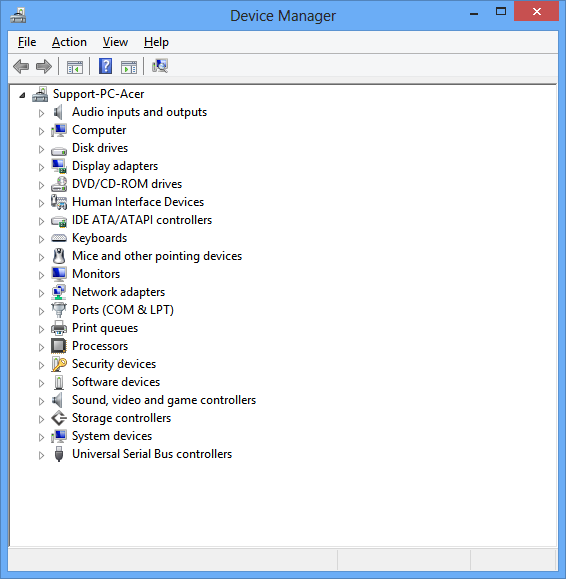 We will use Device Manager to determine which drivers and devices are installed. 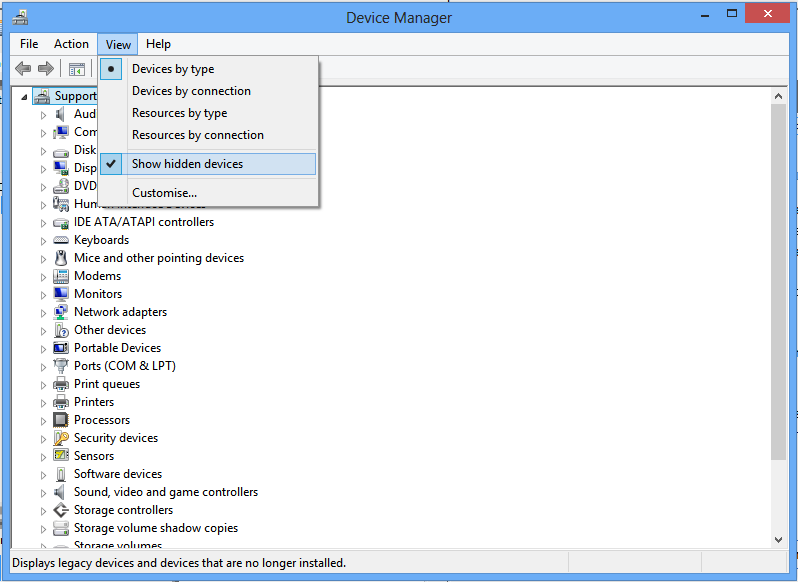 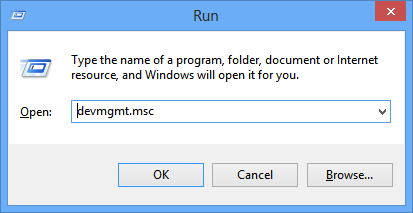 You can then go to the manufactures web site to download the latest drivers, always install the drivers from the manufacture, not from Windows Update. 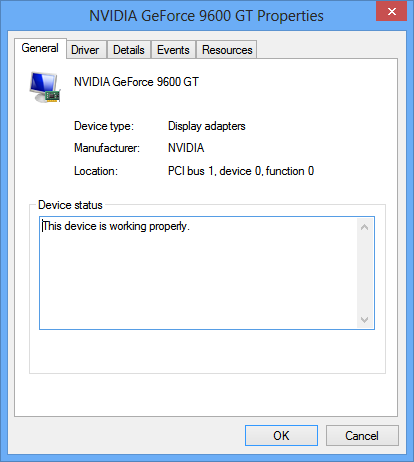 The other graphics cards that can be installed, are from Intel and AMD. 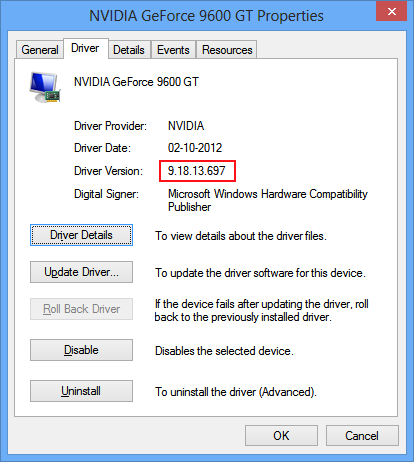 New laptops might have 2 graphics cards installed, in this case both drivers will have to be updated. 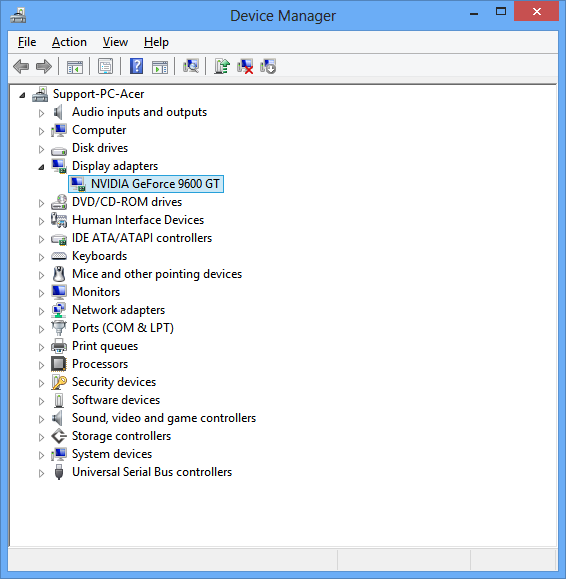 I do not have any computers with AMD or Intel graphics cards, so once you know the name of the card and have an idea of the driver number, go to the manufactures web site and see if there are newer drivers. 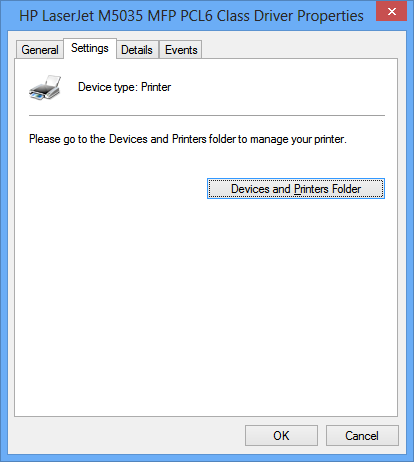 The various printers and other devices will be shown, right click on the printer who's drivers version you need to check, and then select Printer Properties. 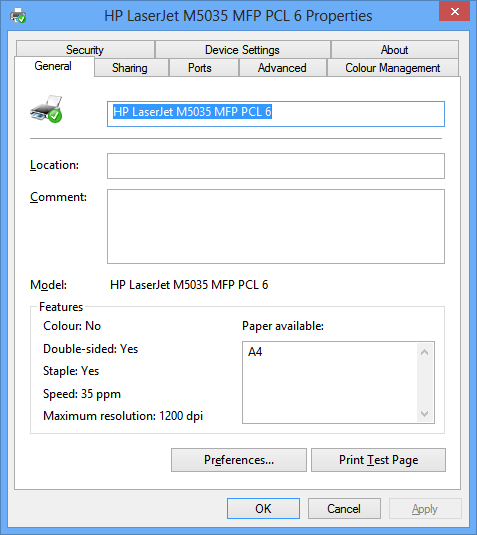 Then go to the manufactures web site and see if there are any new drivers for the printer. 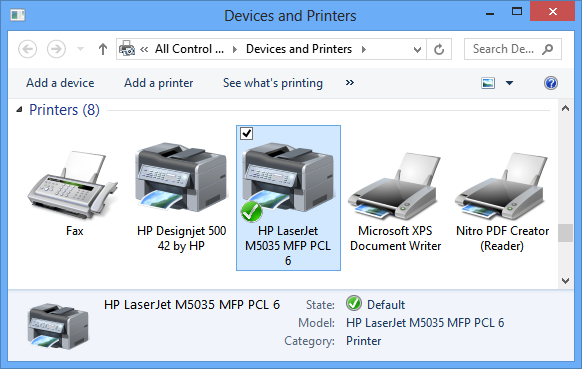 Select the correct printer model and download and install the drivers. 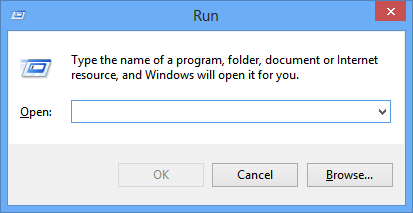 IMPORTANT NOTE: You cannot install 32 bit drivers on a 64 bit version of Windows and visa versa, so make sure you download the correct drivers.